New $1 and $5 coins have arrived, with a striking resemblance to 1 eurocent coin. 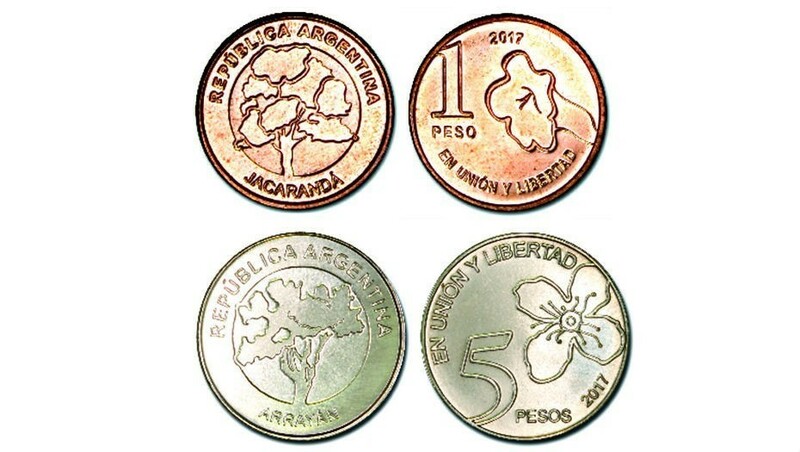 Now wouldn’t it be nice if they eliminated all denominations below one peso, which essentially has the value of a used lottery ticket? Is Sugar closed permanently or temporarily?